 Our products are also available in luxury hand made boxes for your customers or partners. Additionaly, we are able to print your business logos,thus to improve company image and reputation . 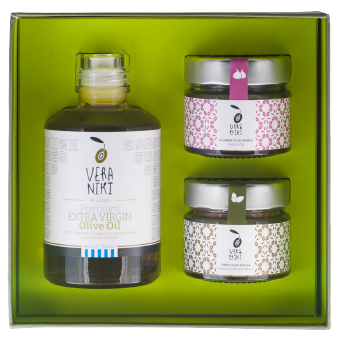 Choose your Gift or Welcome Box with VERANIKI high quality products. 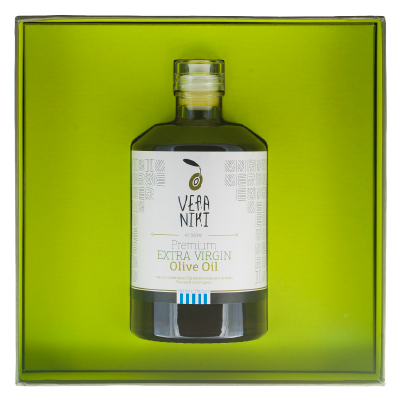 21X21 cm size / contents 1 0,5lt glass bottle of our premium extra virgin olive oil.